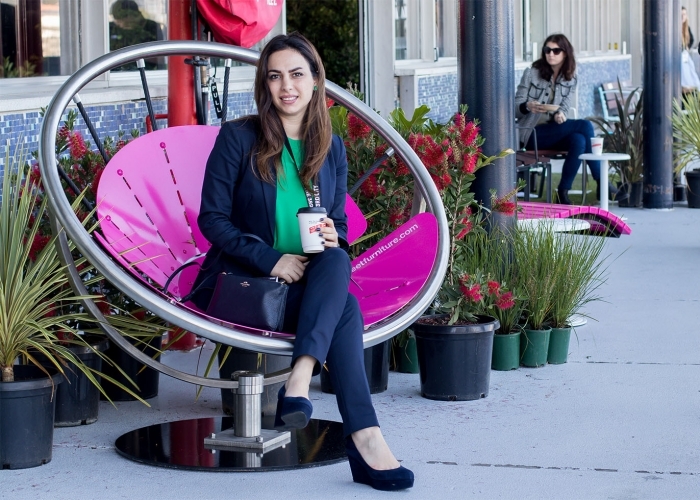 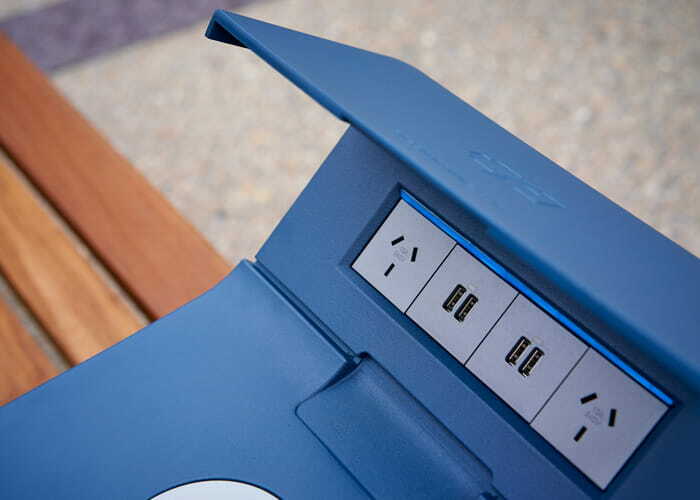 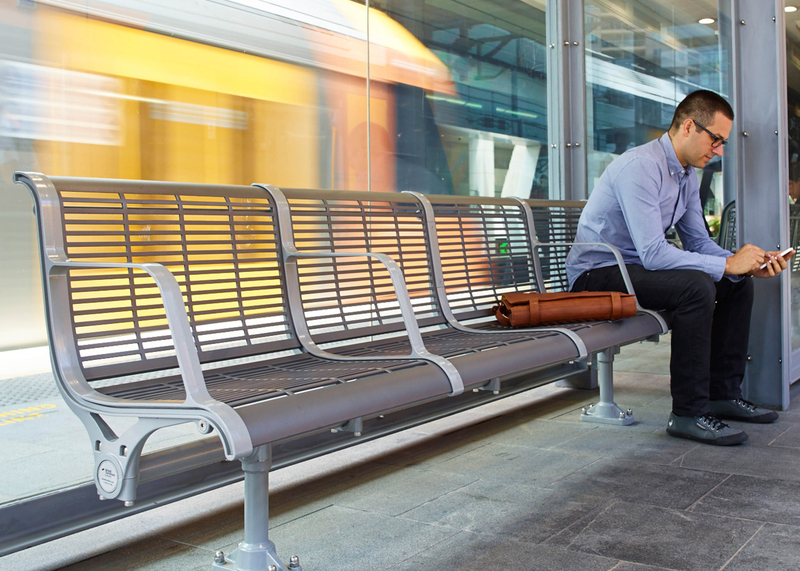 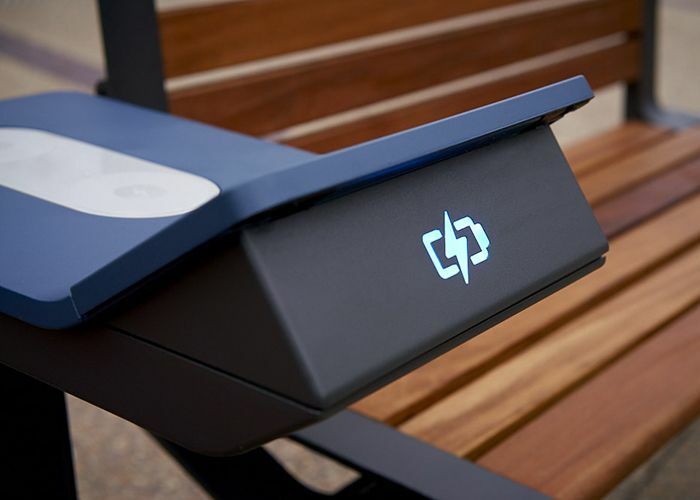 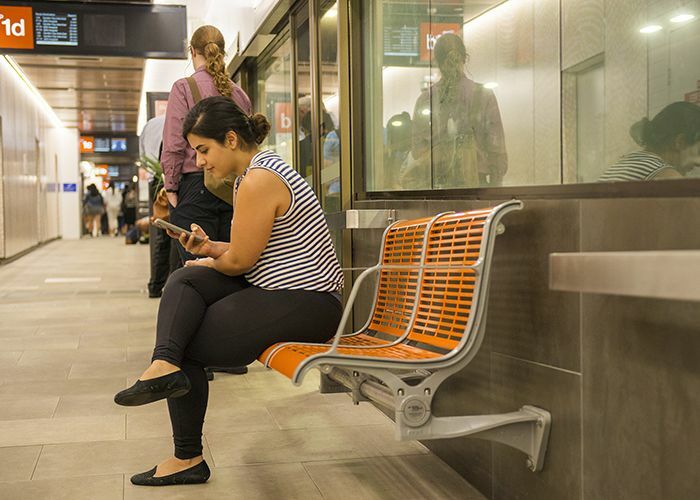 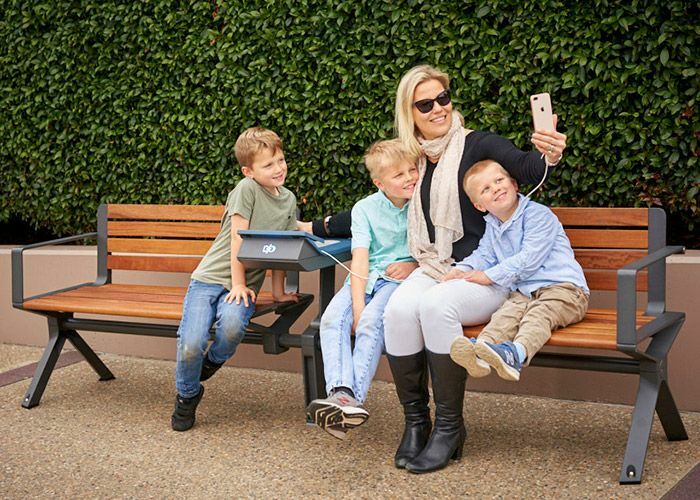 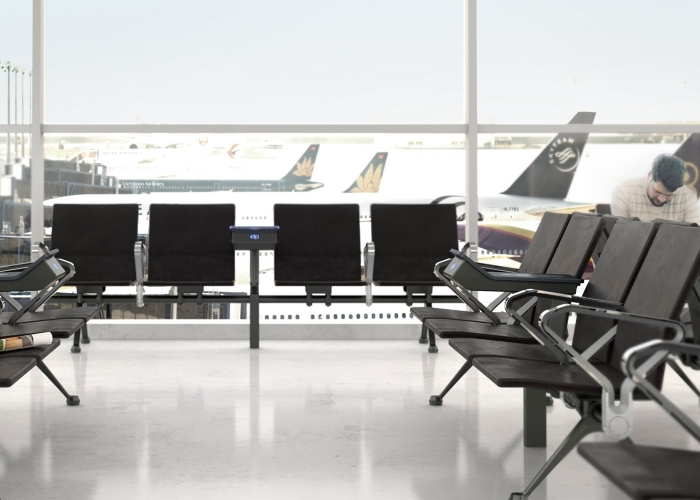 Concourse Seats with PowerMe Tables allow commuters to recharge their phones on the go. 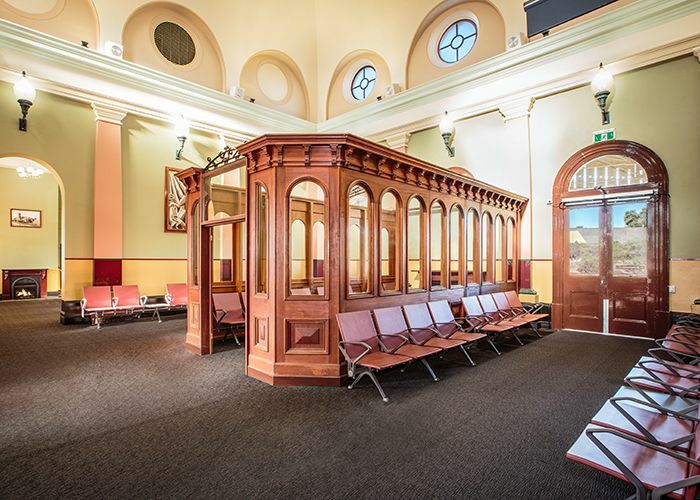 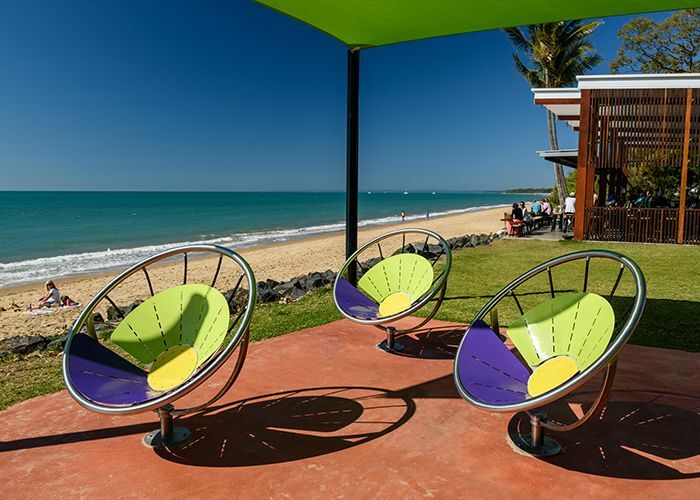 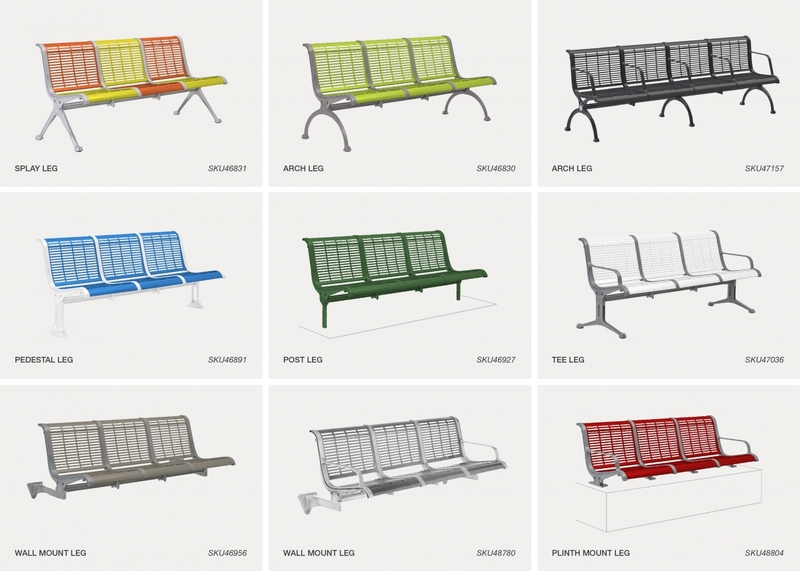 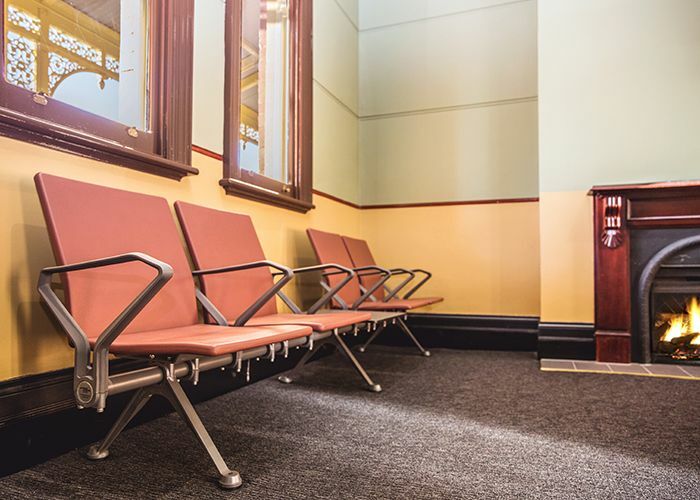 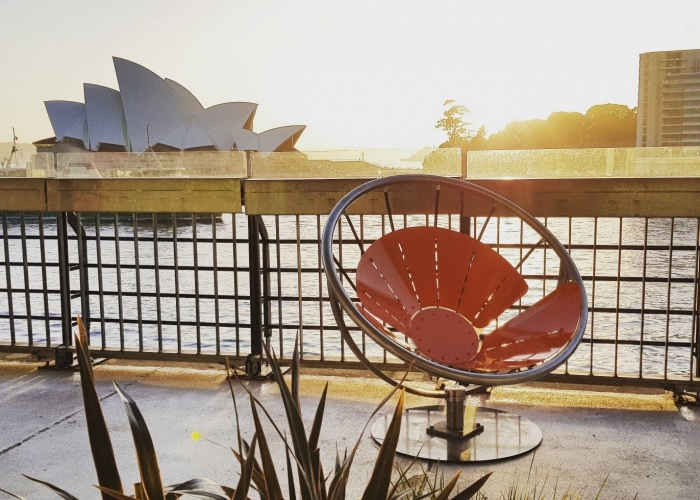 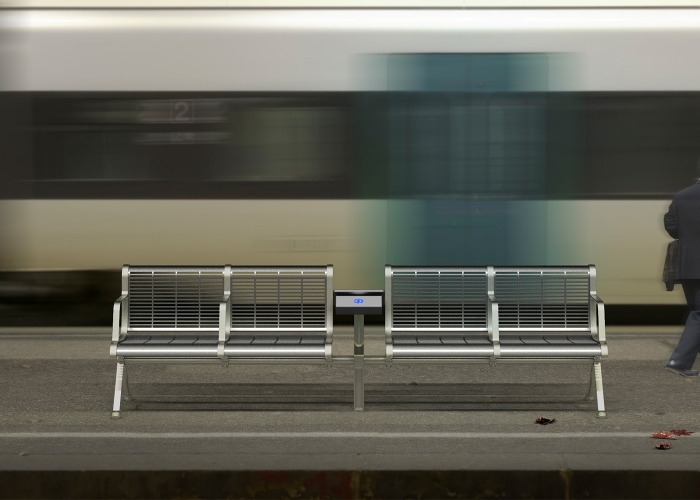 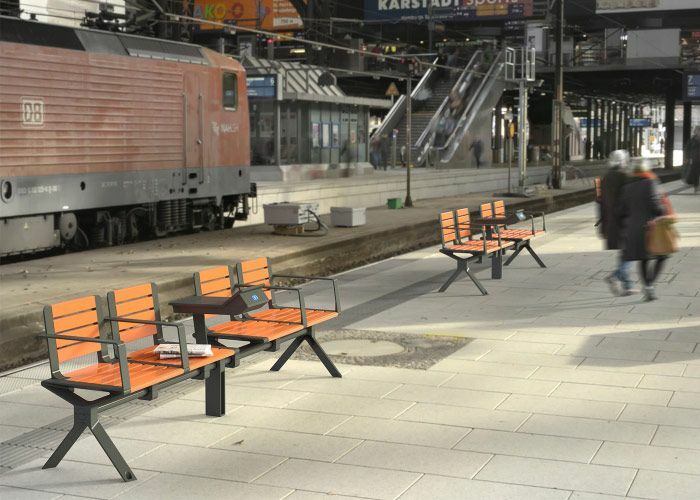 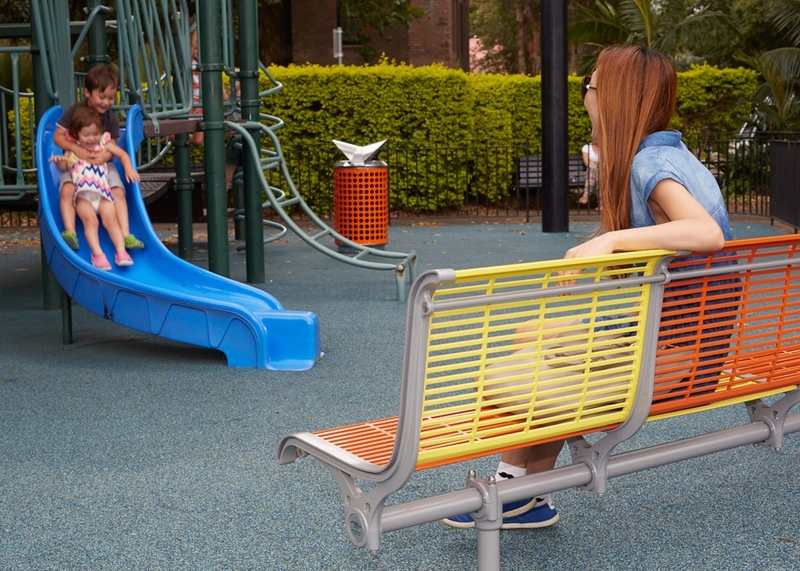 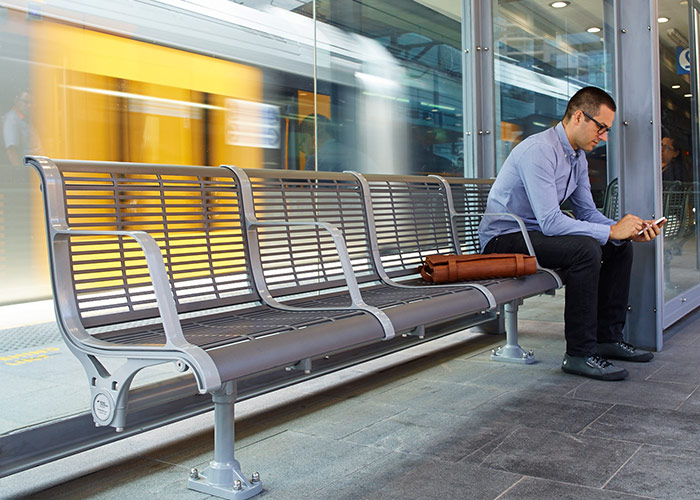 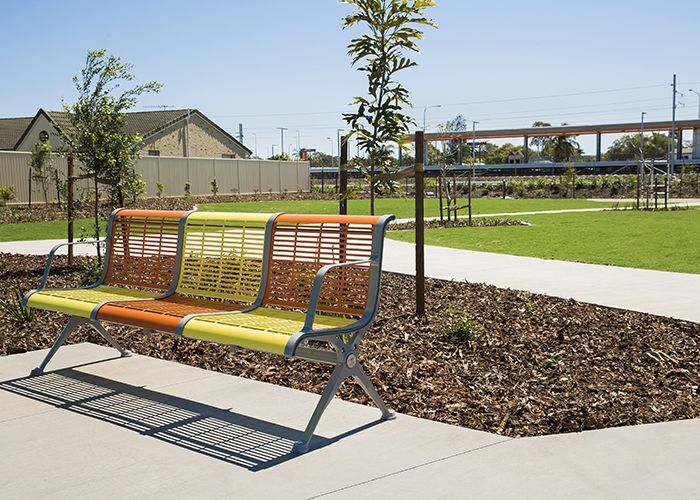 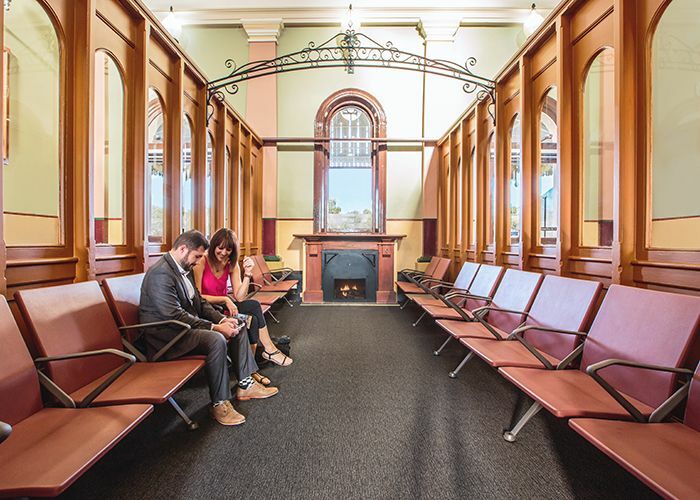 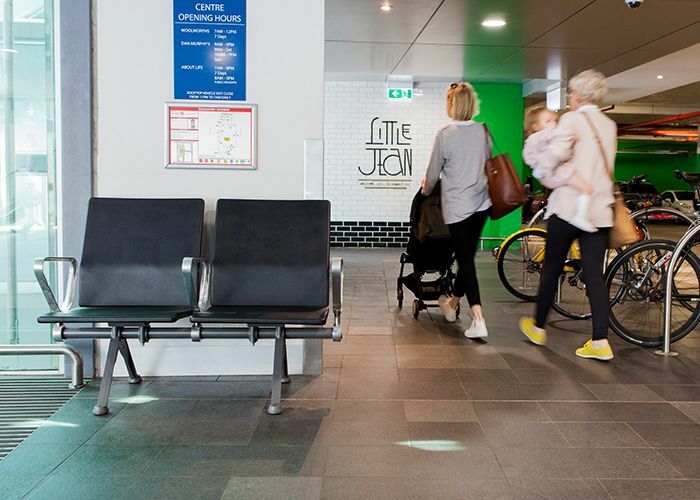 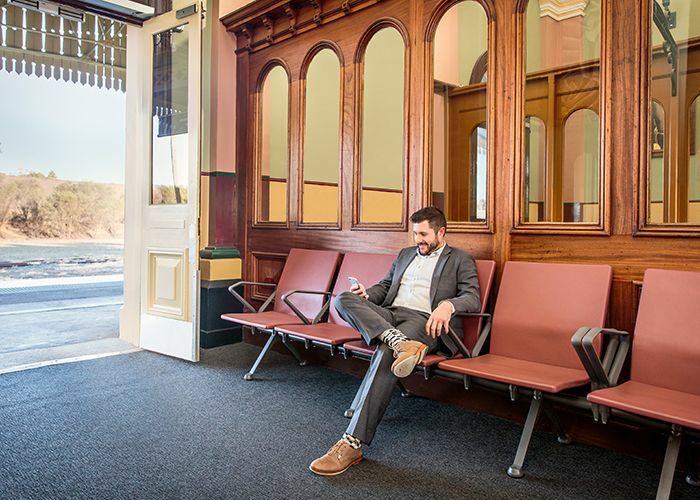 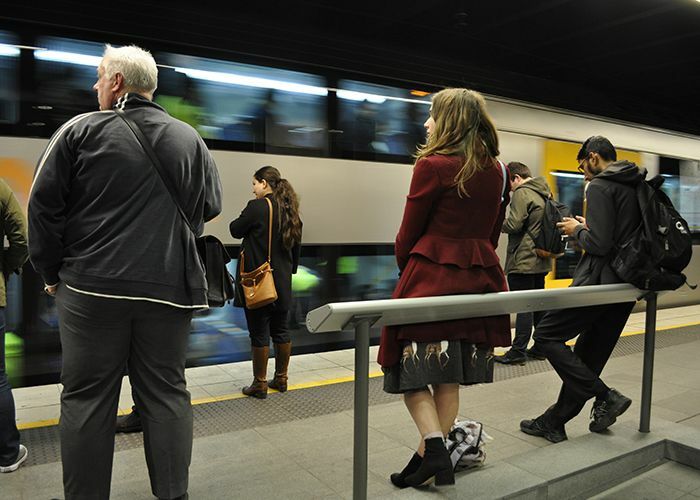 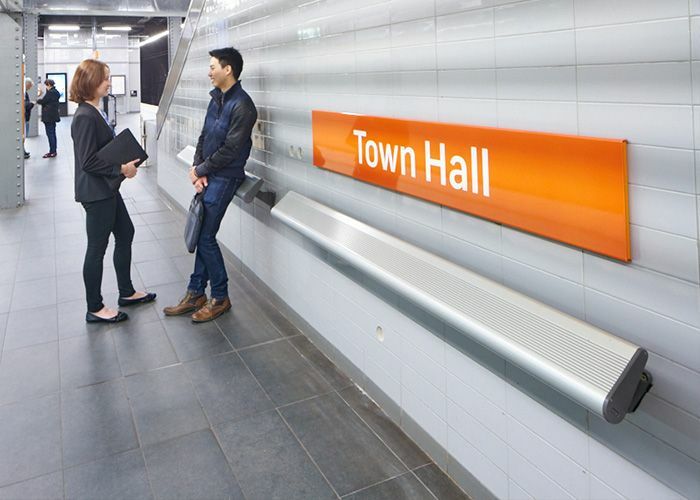 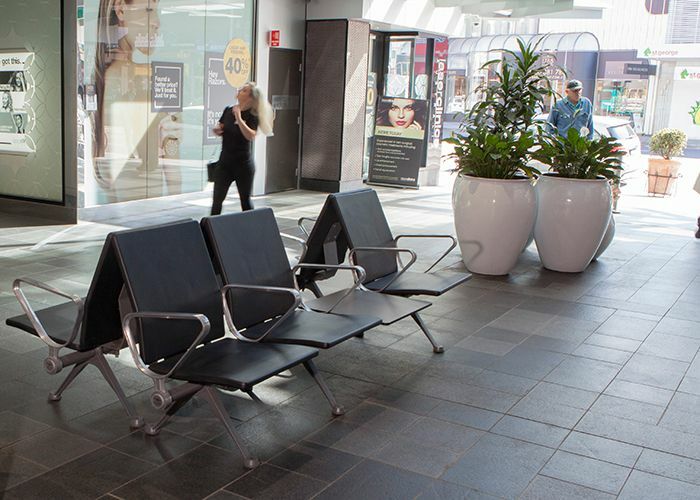 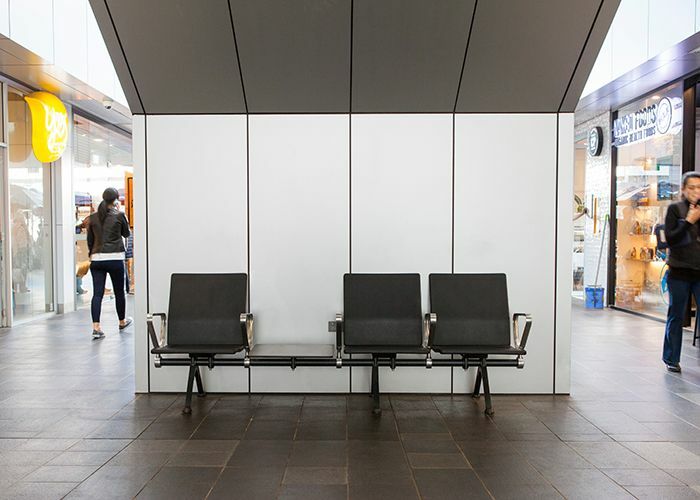 Stylish and robust, this modular seating system adds sophistication to transport hubs, parks, streetscapes and retail precincts. 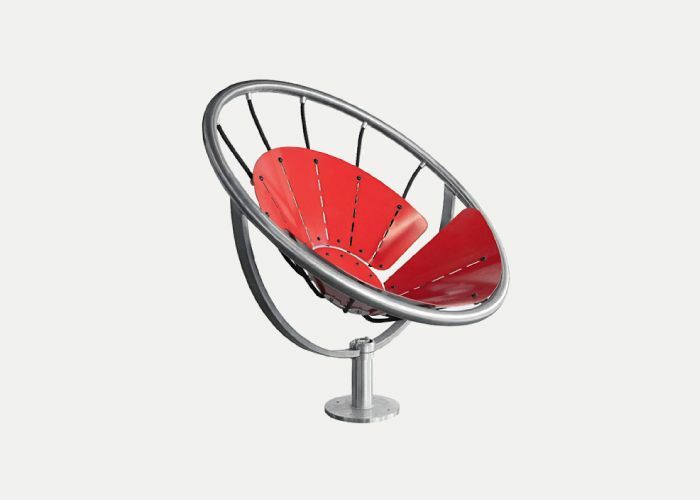 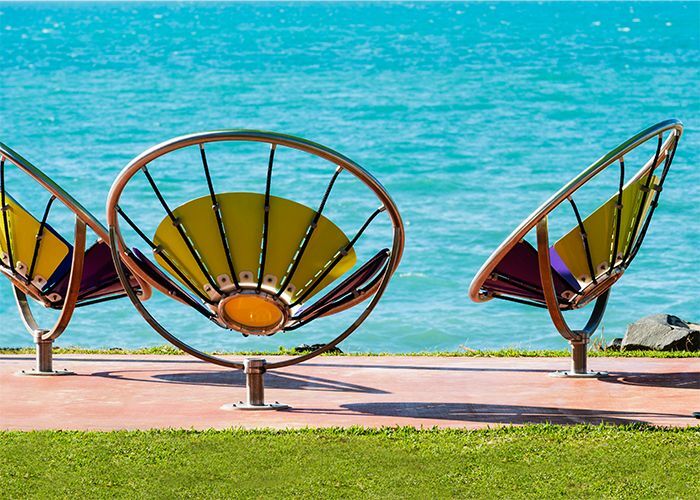 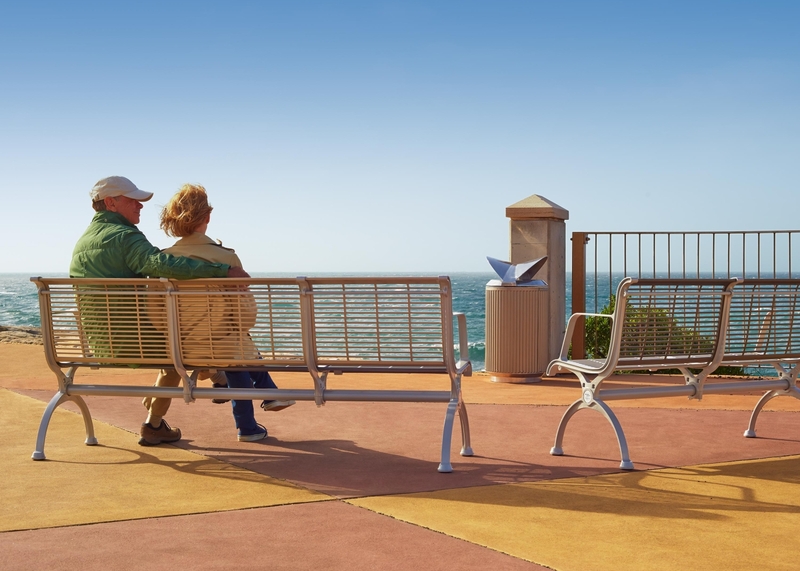 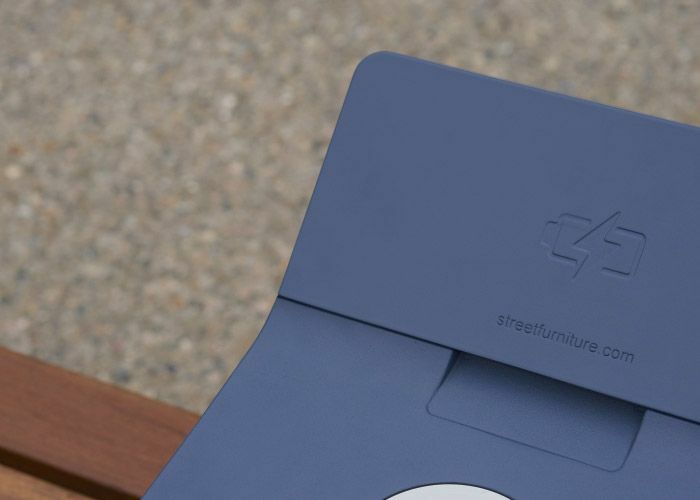 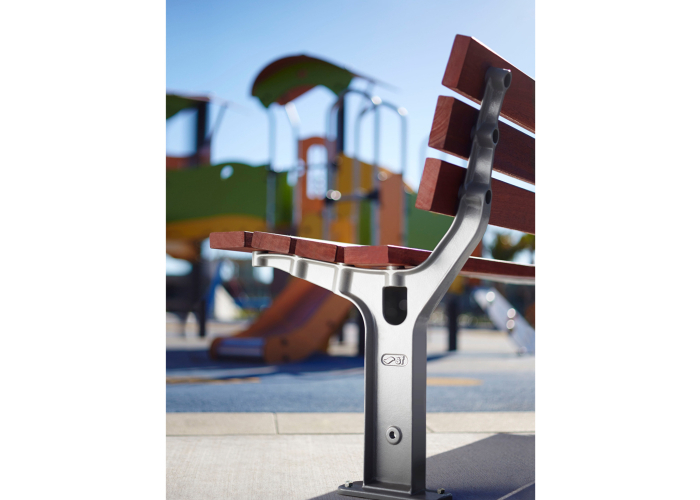 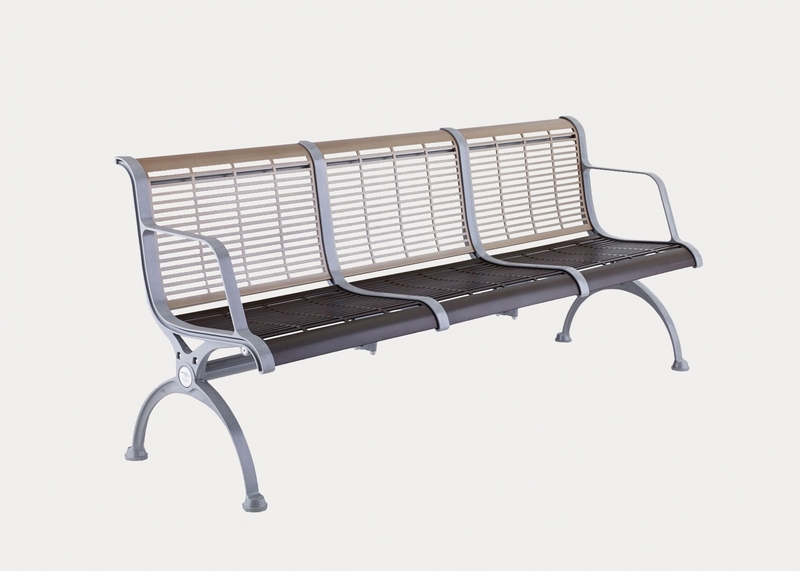 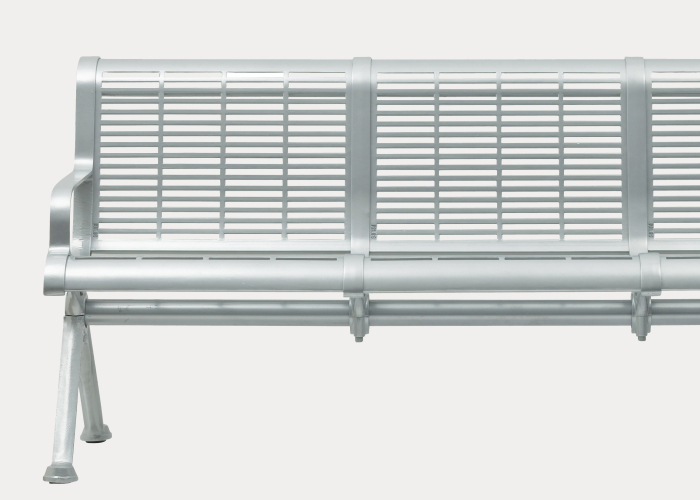 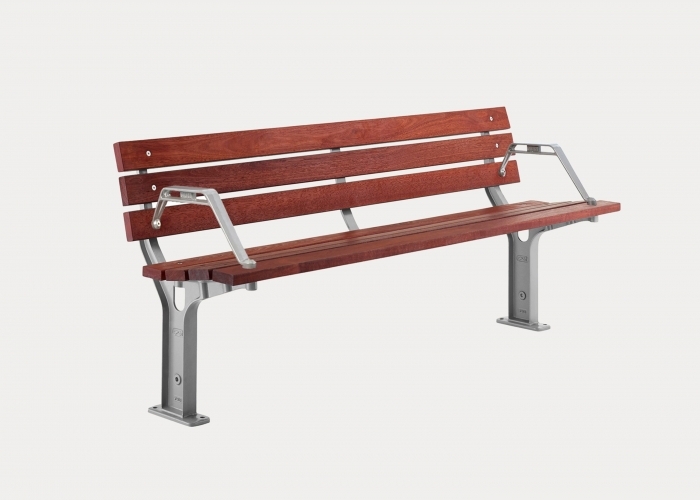 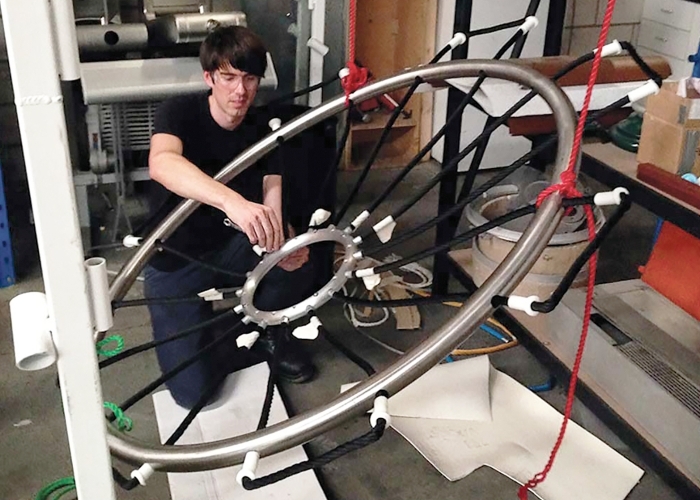 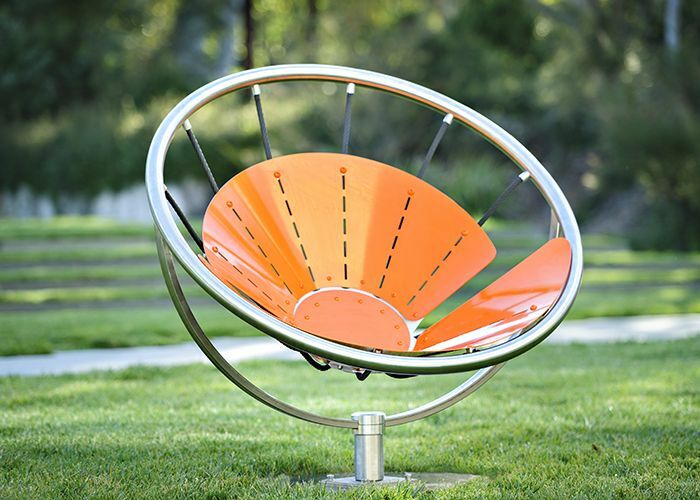 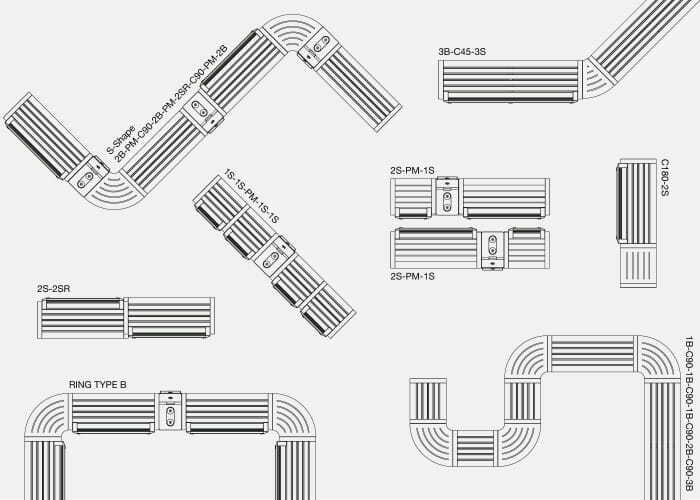 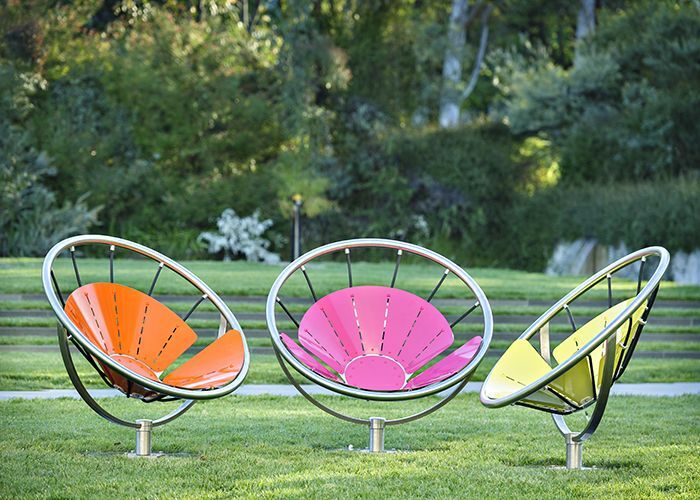 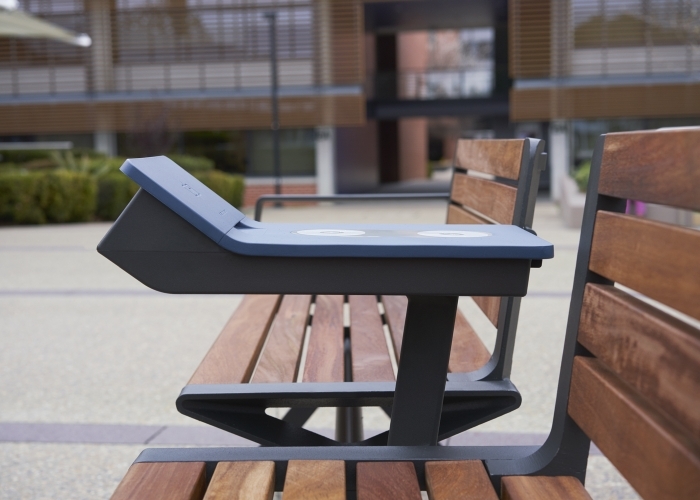 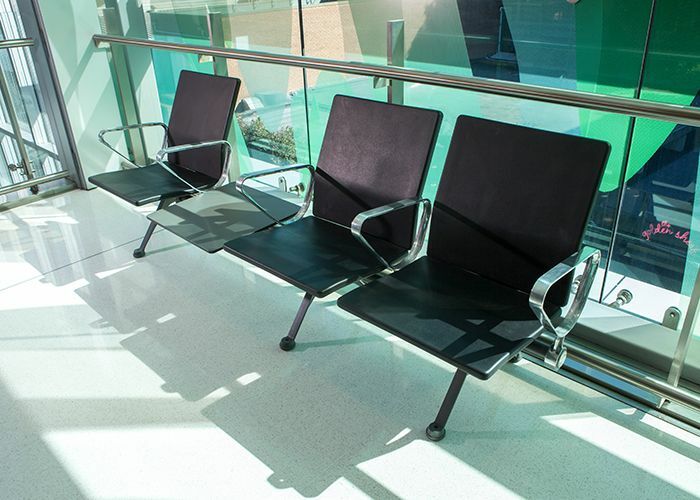 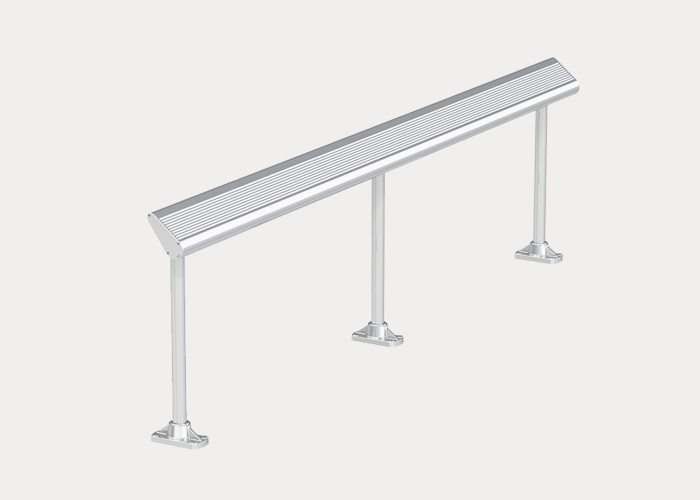 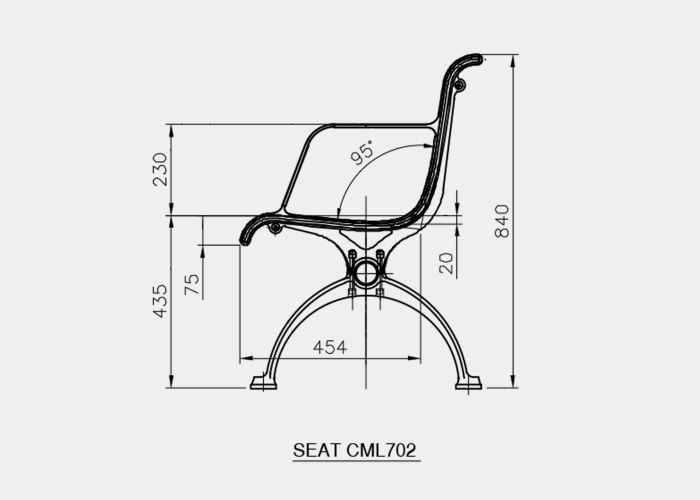 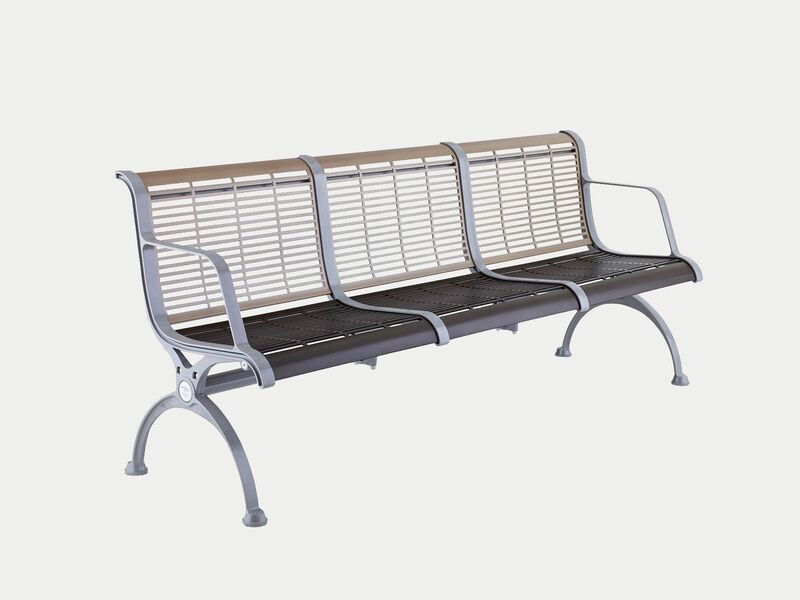 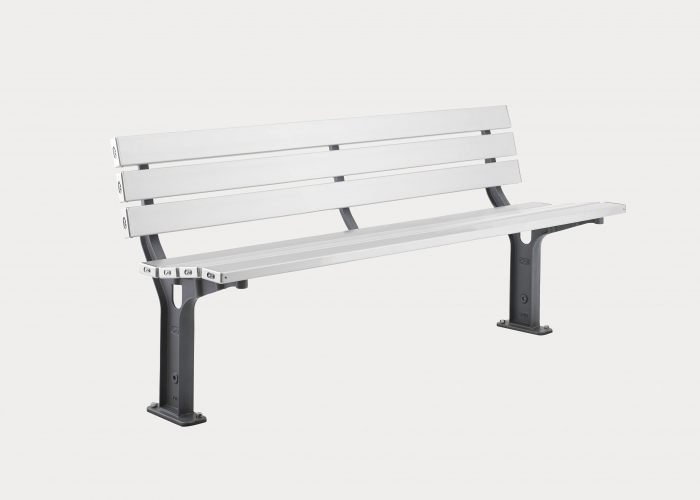 This DDA-compliant seat is extremely durable and requires minimal maintenance. 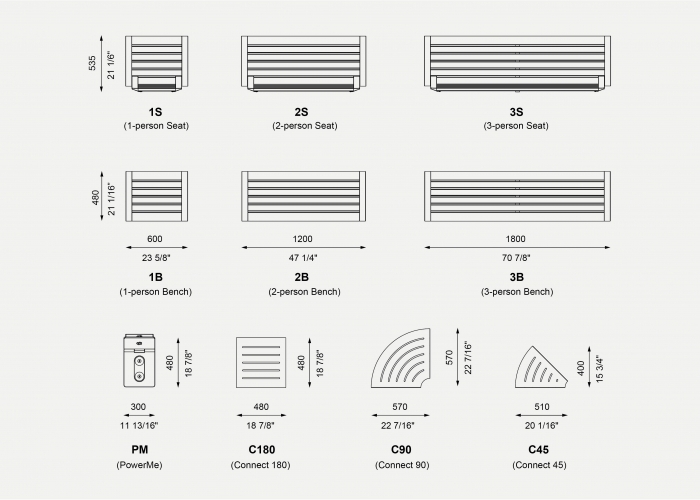 Build to the length required.